Samsung announced its interest in vehicle technology last month, but the company could already have a big advantage over the competition. 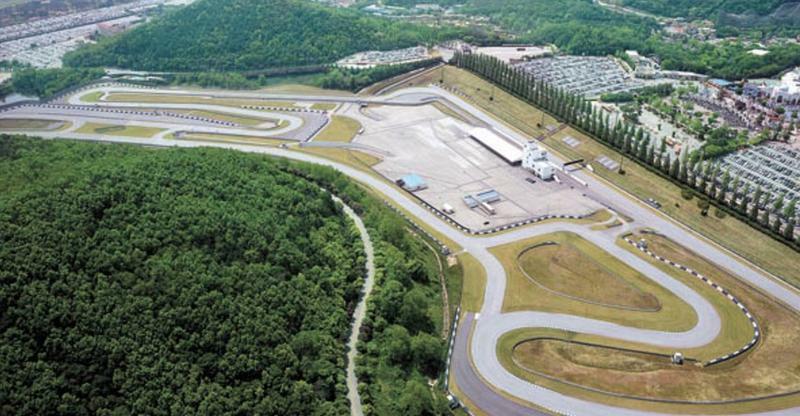 The South Korea company is transforming an amusement park race track it already owns into a test range for self-driving cars. Korea Joongang Daily reports that the Speedway track at Everland, the country’s largest theme park, will be remodeled for testing autonomous cars. That means making a few modifications while adding real-life obstacles like crossings and road conditions, similar to Volvo’s AstaZero proving ground, which we visited last year. The Speedway originally opened in 1995. It was Korea’s first racing track and a popular destination until 2009 when it was closed to the public. Since then it’s mainly been used for test drives and other auto-industry events. Now the course will become a testing ground for futuristic new vehicles. Samsung already said it doesn’t plan to release its own cars. Instead, the company wants to explore specific types of technology it can sell to other auto-makers, though it’s possible that could change depending on how these early tests turn out.